Through drawing, painting, happenings, objects and the writing of icons Camilla Palm investigate the relationsships between center and periphery, object and subject, form and content, author and reciever. Using repetition, copying and a mimetic language in order to reflect and broaden the understanding of memory and history, she sheds light on the boundaries between language and social, political and private identities. She introduces an alternative reading in situations where this might not already be present. The glitches, dislocations and unexpected linkages that arise harbor an intention to identify new perspectives and meanings. Camilla Palm (b. 1973, Gothenburg, Sweden) lives and works in Malmö, Sweden. 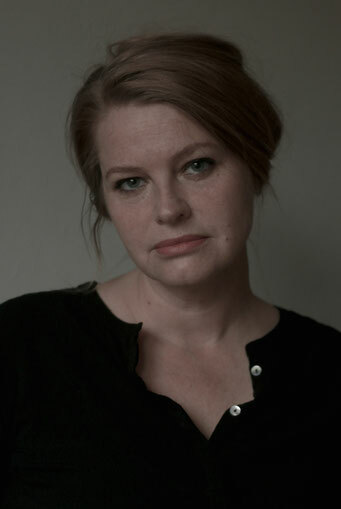 She was nominated to Carnegie Art Award 2012 and teaches Drawing at Östra Grevie Folkhögskola for more than ten years. Camilla Palm received her M.F.A. from The Royal Danish Academy of Fine Arts, in Copenhagen 2002 and M.A. in Art Theory and Communication from The Royal Danish Academy of Fine Arts, 2003. At The New Valamo Monastery, Karelen, Finland she studied the art of writing icons, 2016. Camilla Palm has got several grants and her drawings, paintings, projects and installations has been exhibited in Scandinavia, Finland, Iceland and Germany.